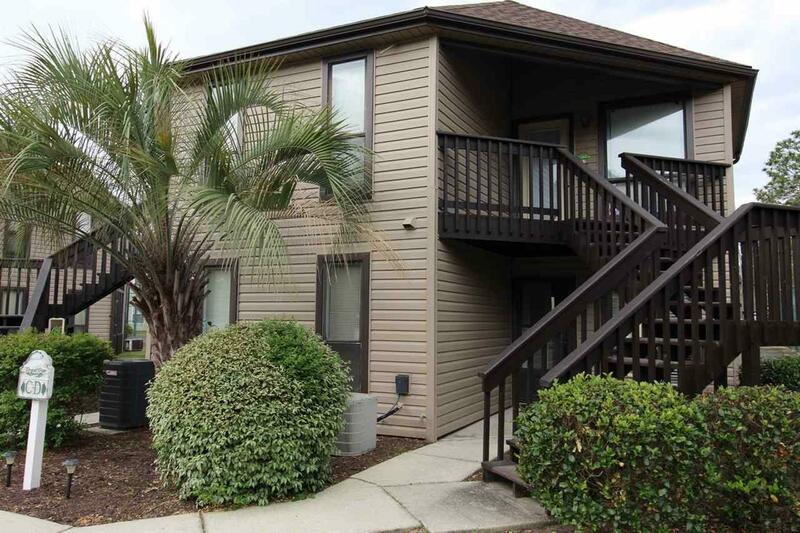 405 Tree Top Court D, Myrtle Beach, SC 29588 (MLS #1806901) :: James W. Smith Real Estate Co.
First Floor Furnished Condo at Island Green in A+ condition. New vinyl siding & New Roof on building. 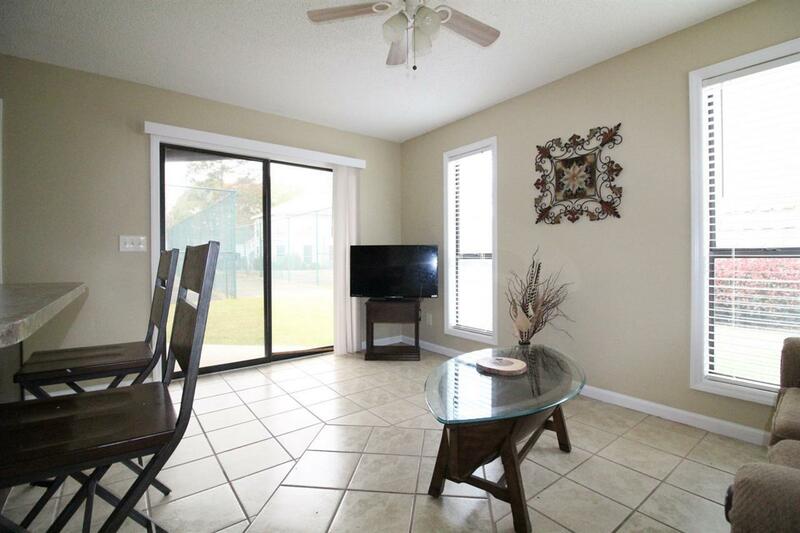 Ceramic tile floors throughout the unit. The kitchen has been recently remodeled with a new kitchen sink, garbage disposal & faucet. Appliances include stove, refrigerator, microwave, dishwasher and washer/dryer. Water Heater was replaced in 2016. HVAC system was replaced in 2010. HOA Fees cover water/sewer, basic cable, Amenity Center, Trash Removal, Pest Control, Security, dryer vent cleaning, AC drain line cleaning, lawn maintenance and building insurance. 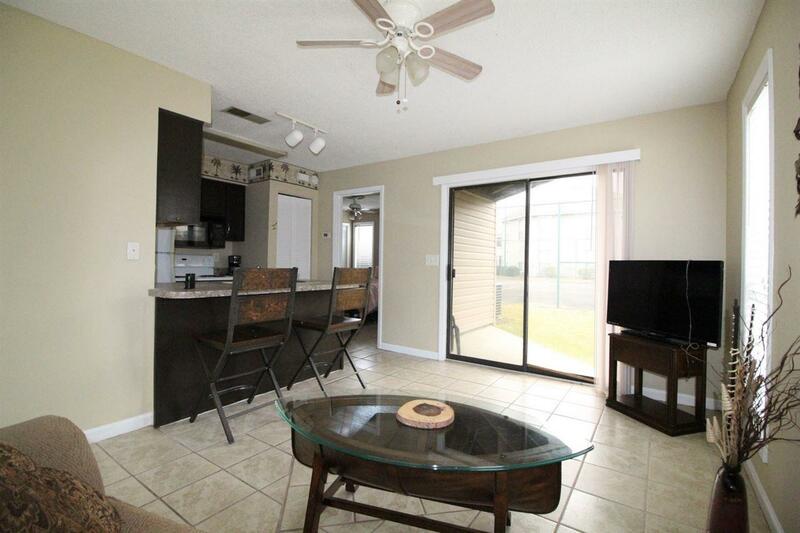 Only a short walk to the Outdoor Pool, Tennis Courts, Indoor Pool & Exercise Room. Ideal for vacation retreat, small home or to generate rental income. The unit can be rented to vacation renters and annual tenants. 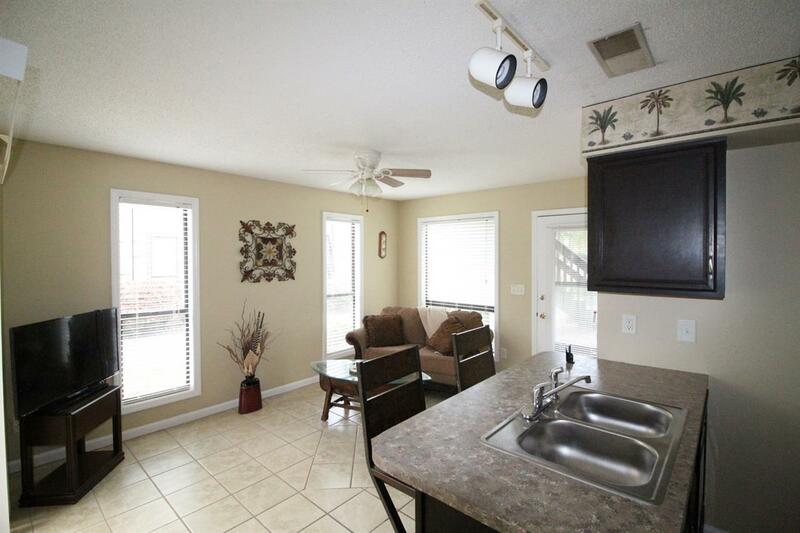 Convenient South Strand Location close to all the attractions the Coastal Carolinas have to offer.